The study of fossils across geological time, how they were formed, and the evolutionary relationships between taxa (phylogeny) are some of the most important functions of the science of paleontology. Such a preserved specimen is called a "fossil" if it is older than some minimum age, most often the arbitrary date of 10,000 years. Hence, fossils range in age from the youngest at the start of the Holocene Epoch to the oldest from the Archaean Eon, up to 3.48 billion years old. 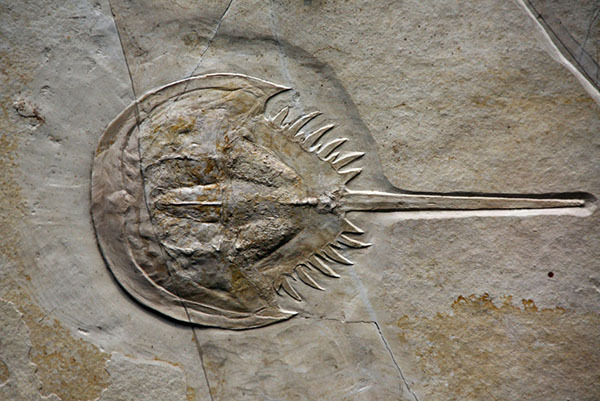 The observation that certain fossils were associated with certain rock strata led early geologists to recognize a geological timescale in the 19th century. The development of radiometric dating techniques in the early 20th century allowed geologists to determine the numerical or "absolute" age of the various strata and thereby the included fossils.